Kung Fu and Tai Chi in Westchester County NY. 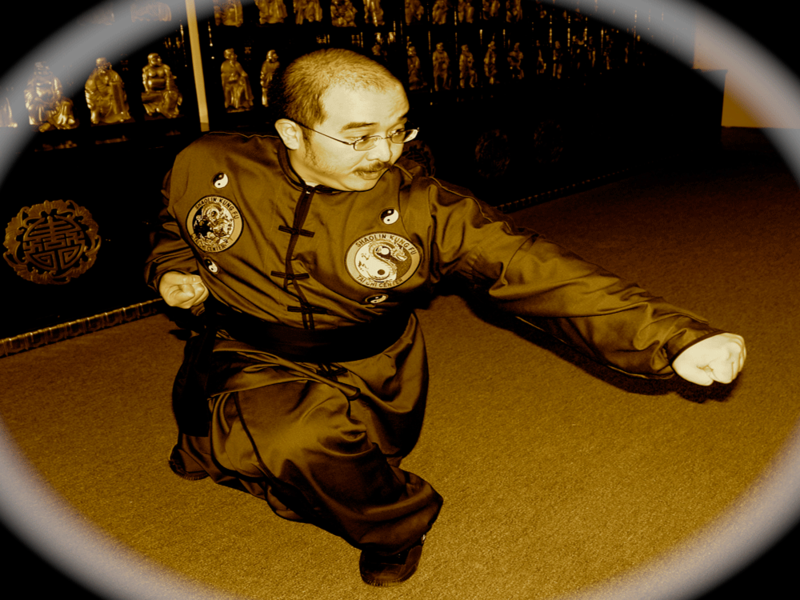 Chinese Martial Arts and Self Defense School. Stanley Kwong is the first born son of Grandmaster Cheuk Ho Kwong and is the head instructor the Childrens Shaolin Kung Fu program. Stanley is well versed in Shaolin Kung Fu and his speciality is the Shaolin Staff and Shaolin Broadsword. Stanley also trains intense Shaolin Kung Fu with his brothers Jonathan and Phil his brothers Jonathan and Phil at the Shaolin Temple in Flushing, NY under Sifu Chiao in his free time. Stanley also trained directly under Grandmaster Shi Guolin along side his DAD as a child growing up in the Flushing, NY Shaolin Temple. It is often whispered that Shifu Stanley has forgotten more Kung Fu than many of us will ever learn in a full life time. 4 great Masters: true warrior training! Brother (Chase Benzenberg) and sister (Sacha sergent) practicing together. Sifu Gunn Orachan Teaching his first Thai Student a special performance form.